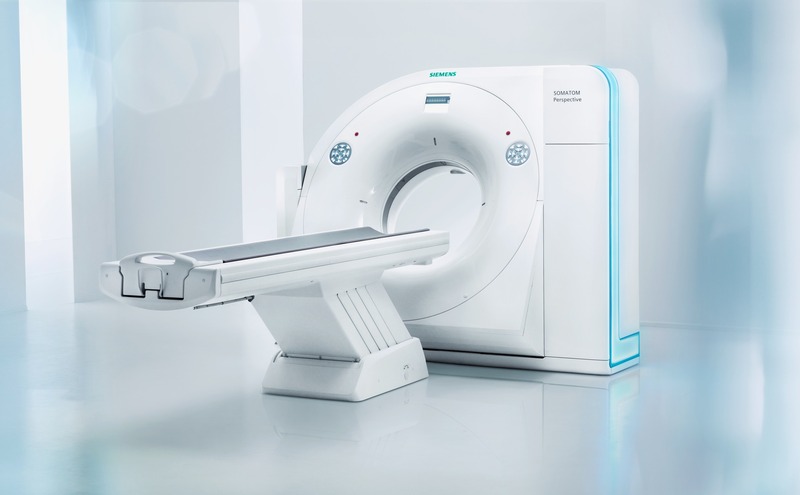 Siemens Healthcare is a pioneer when it comes to providing medical technologies that help deliver a better quality of healthcare. 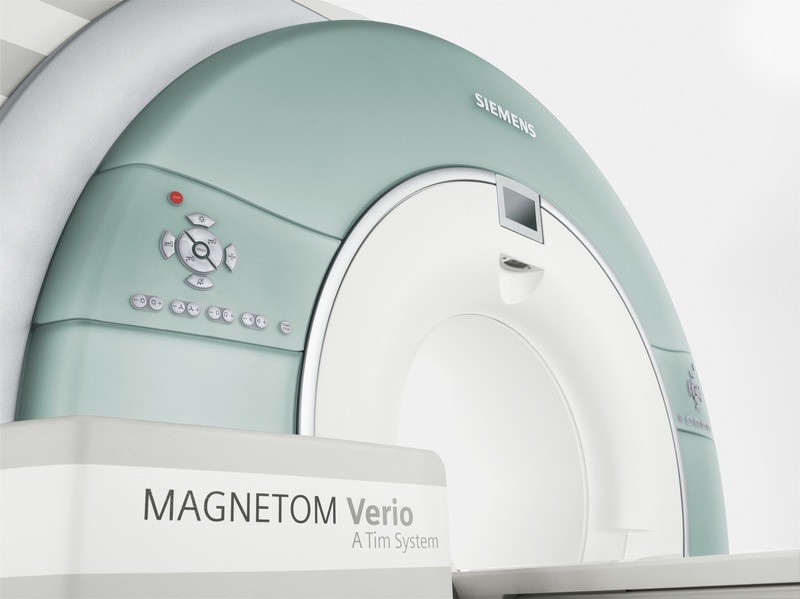 Today, they are one of the world’s largest suppliers of technology to the healthcare industry. All supported by a comprehensive portfolio of clinical consulting, training, and services available across the globe and tailored to customers’ needs. Their aim is to support our customers at all levels and along the entire continuum of care to meet these new challenges and achieve a successful transition to next-generation healthcare.